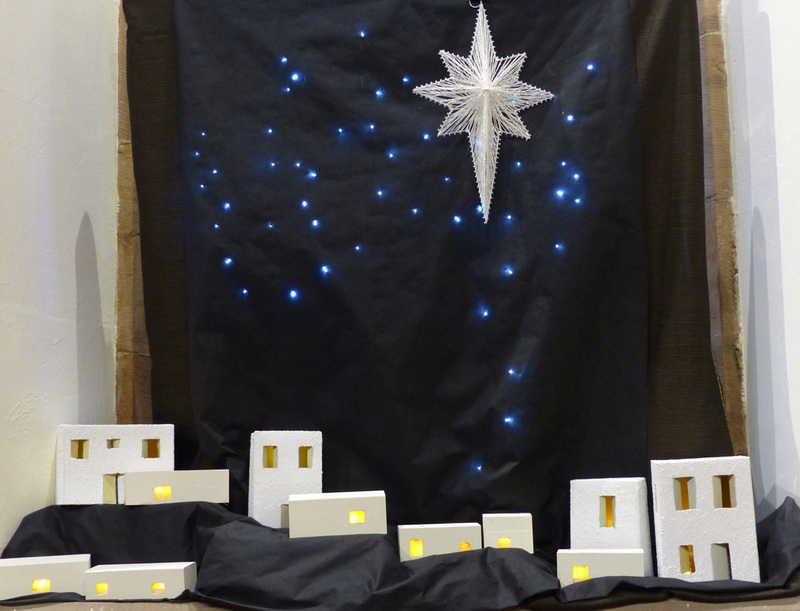 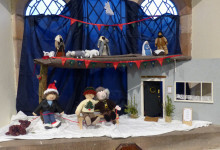 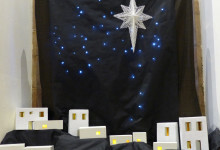 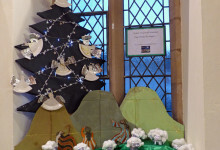 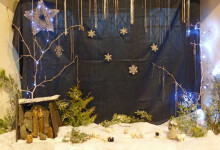 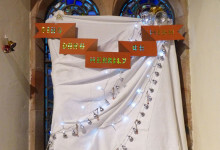 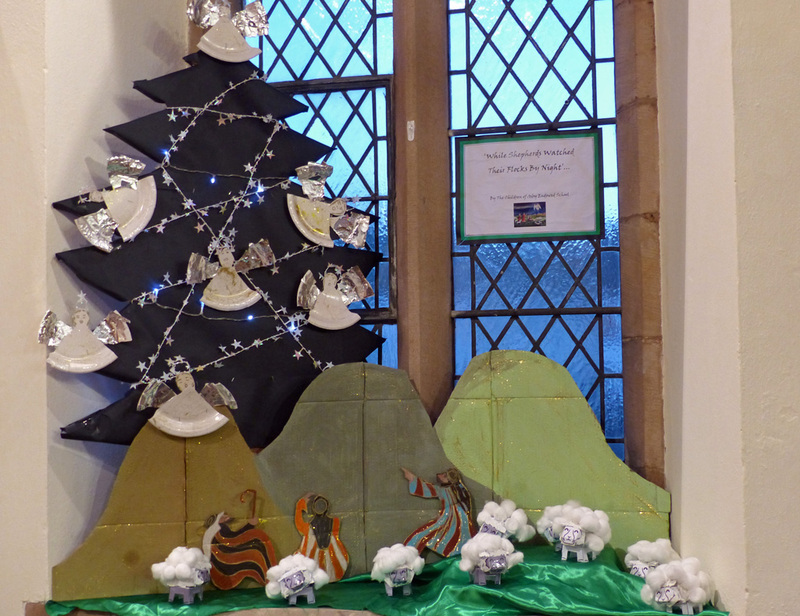 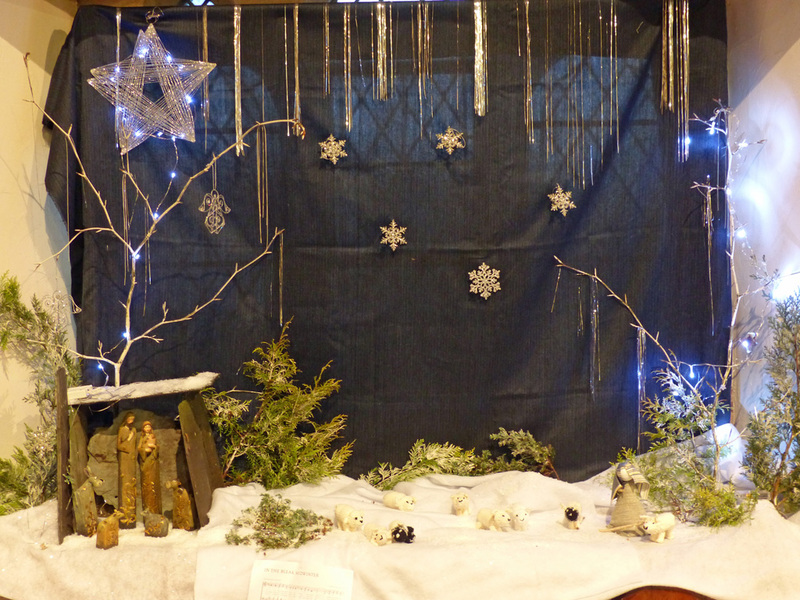 Each December community groups and families in Asby create displays to decorate the windows of St Peter’s Church. 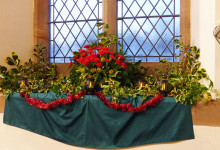 For 2016 the theme was “Christmas Carols”. 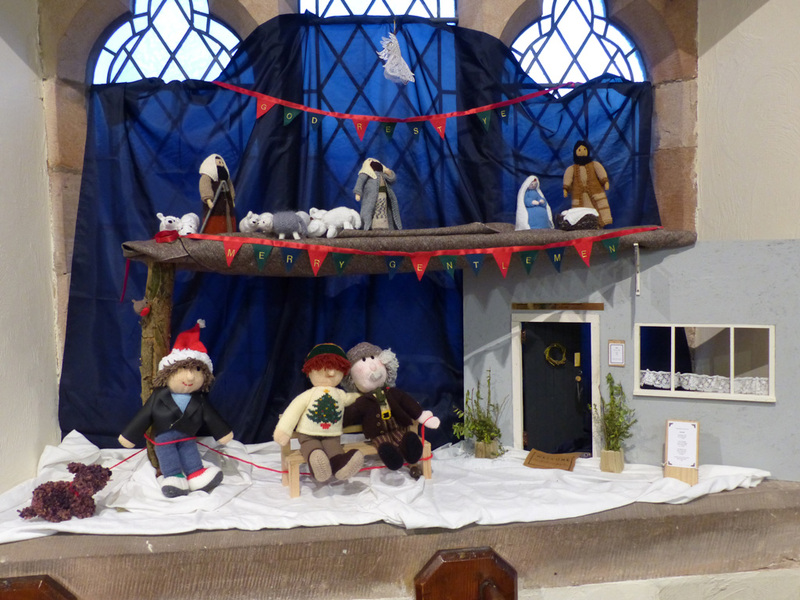 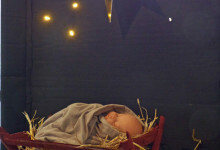 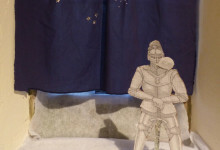 They remain on display in the church until Twelfth Night. 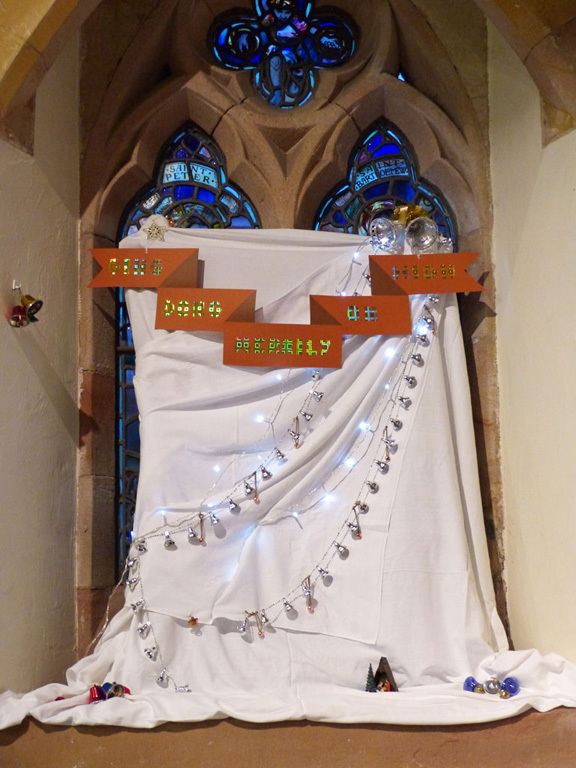 Ding Dong Merrily on High. 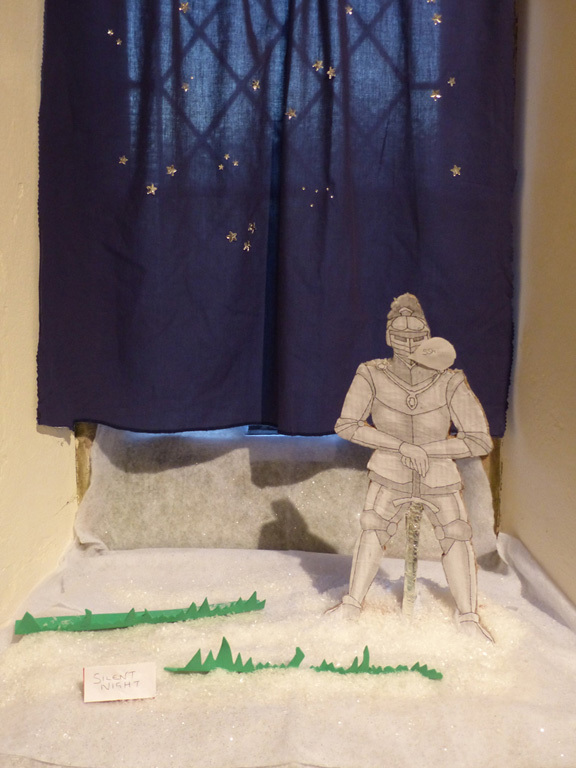 God Rest Ye Merry, Gentlemen. 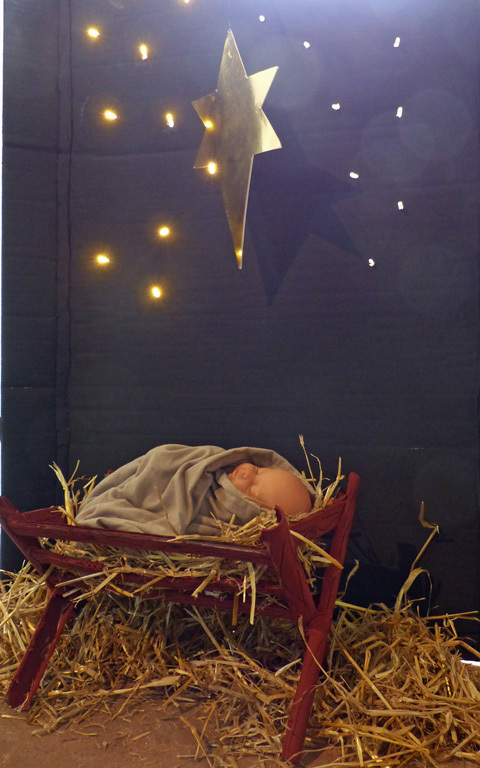 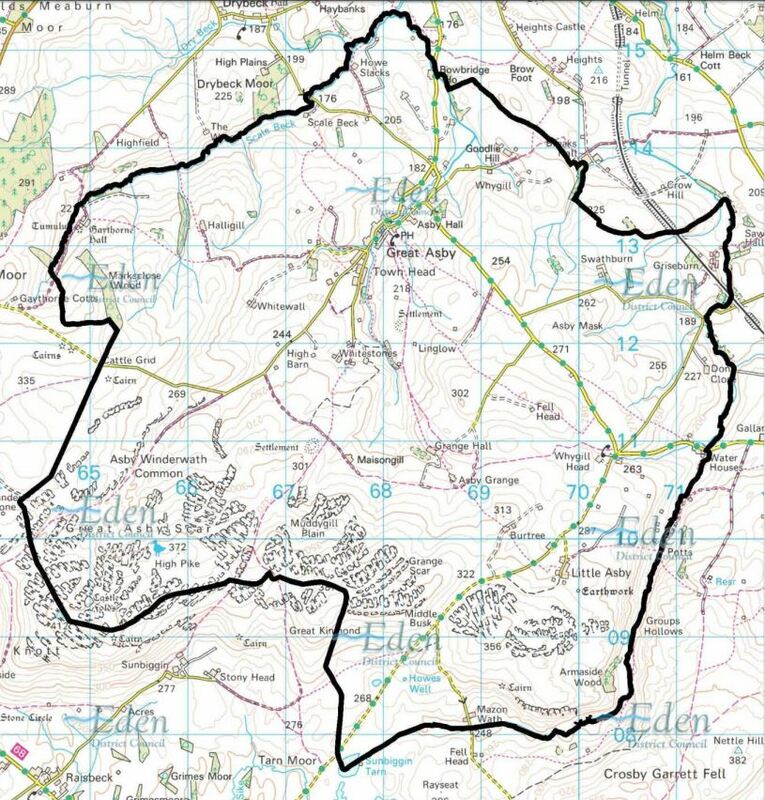 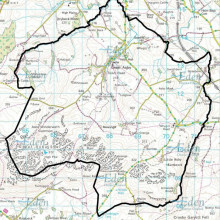 O Little Town of Bethlehem. 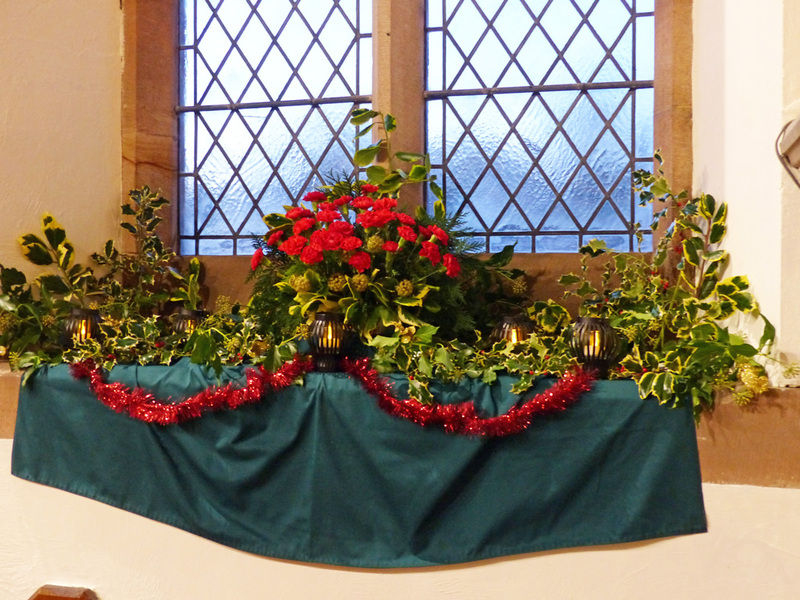 The Holly & the Ivy.